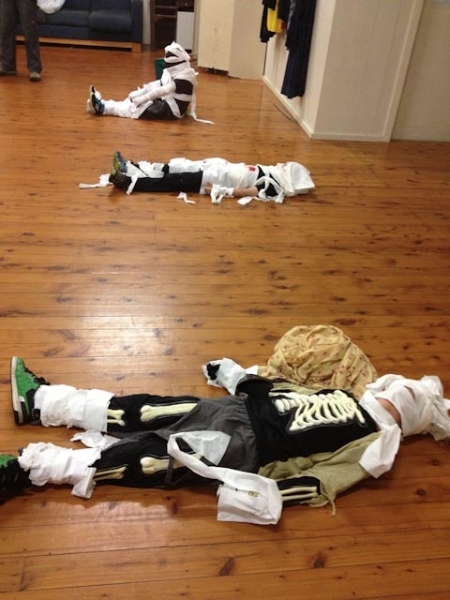 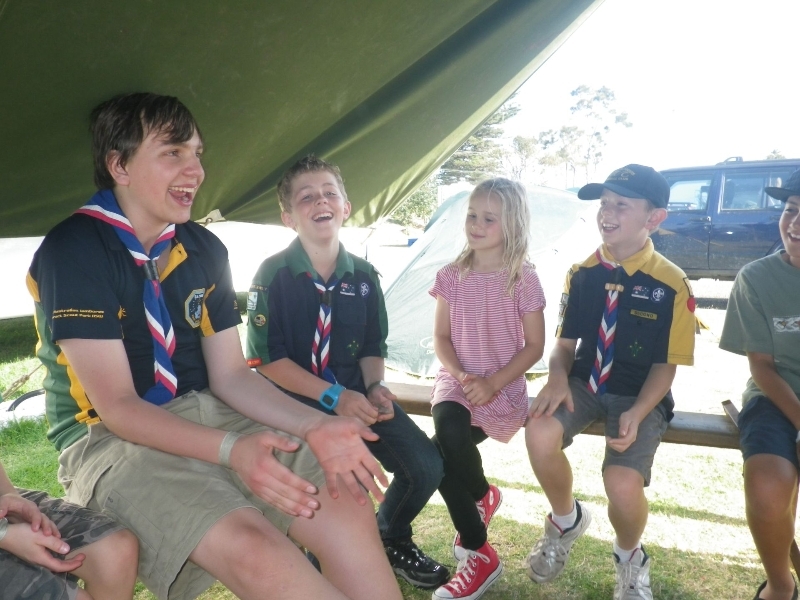 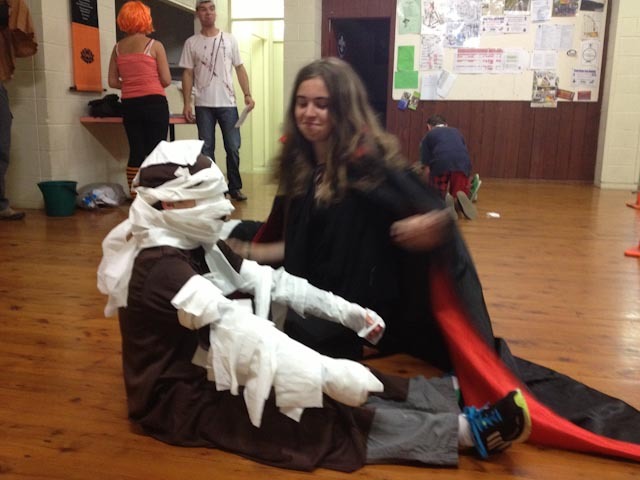 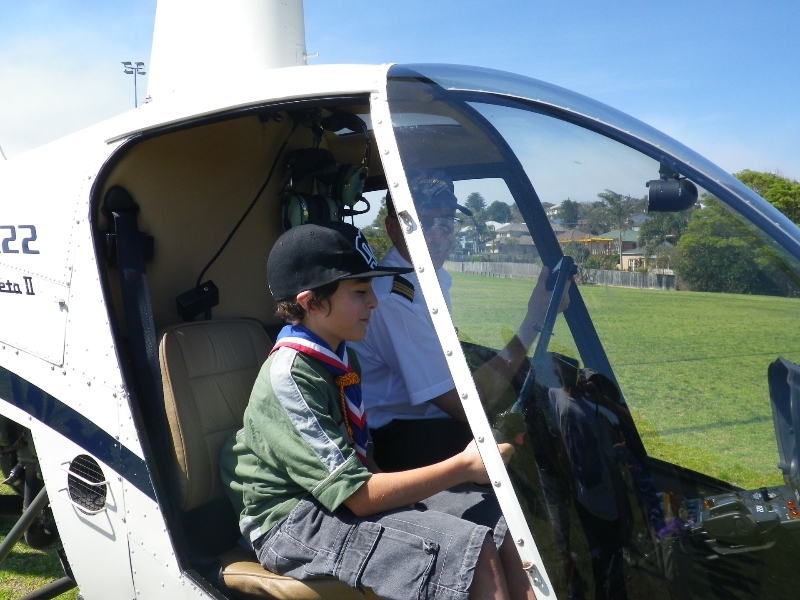 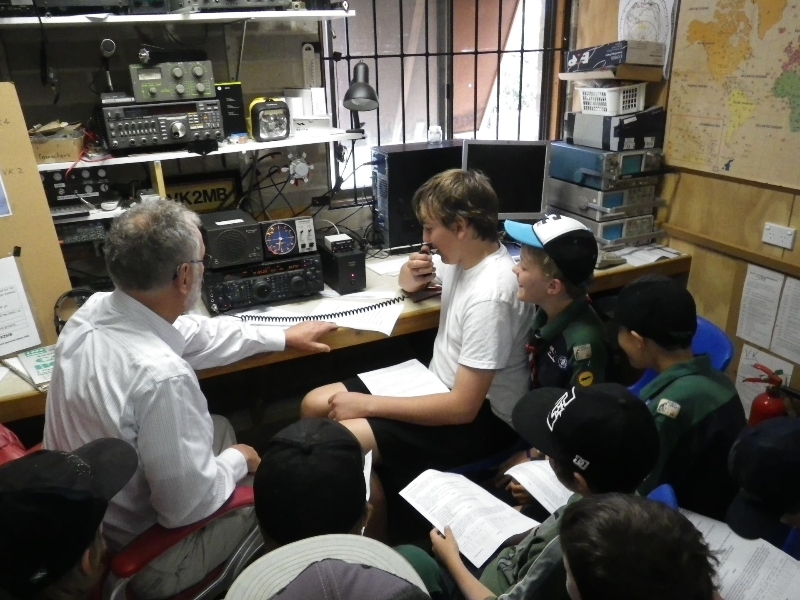 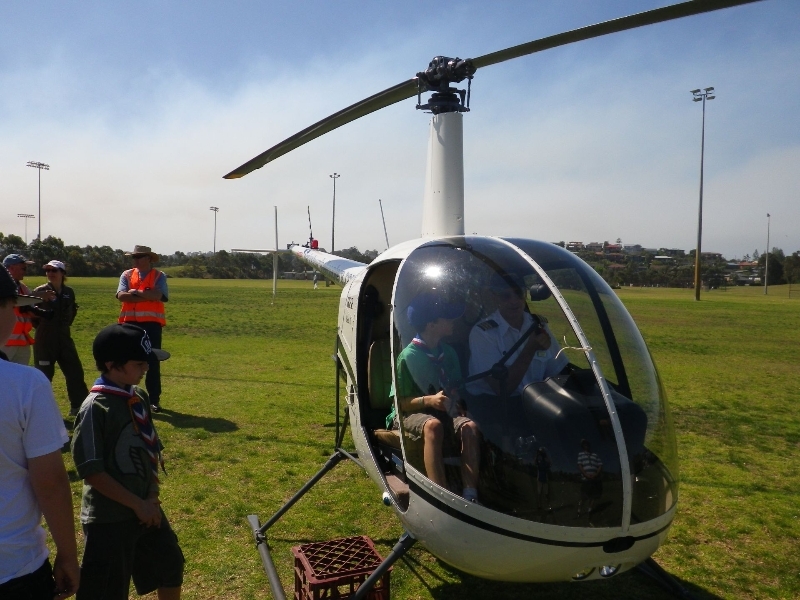 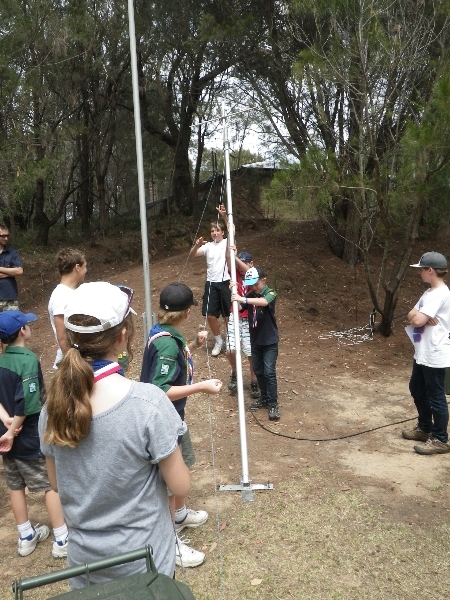 At JOTA/JOTI we used radios and the internet to talk to scouts all over Australia and around the world. 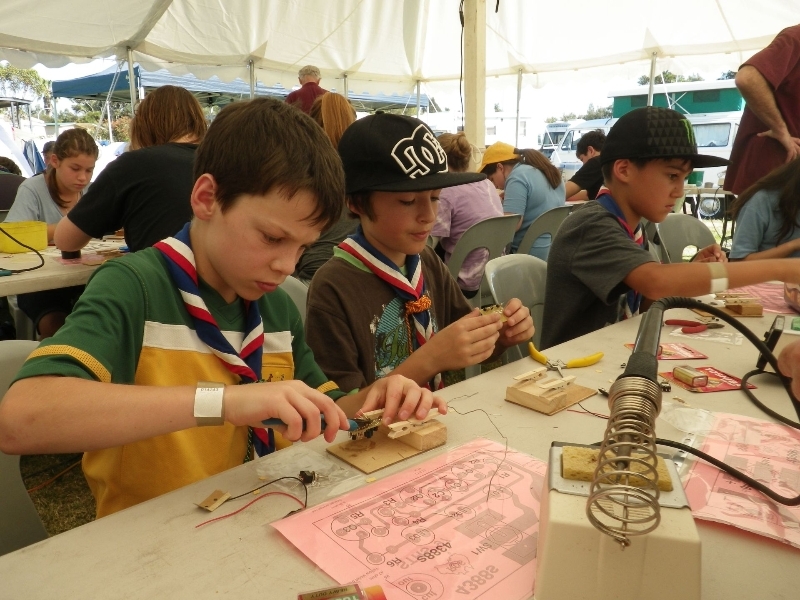 We got to use soldering irons, wires and circuitboards to make bike lights. 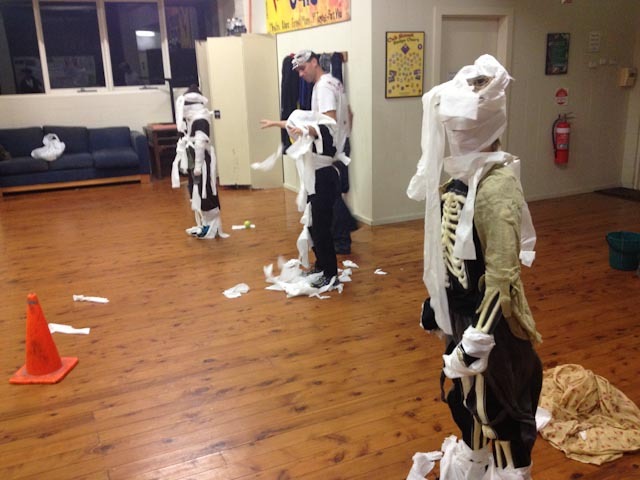 At night we all got together to watch movies. 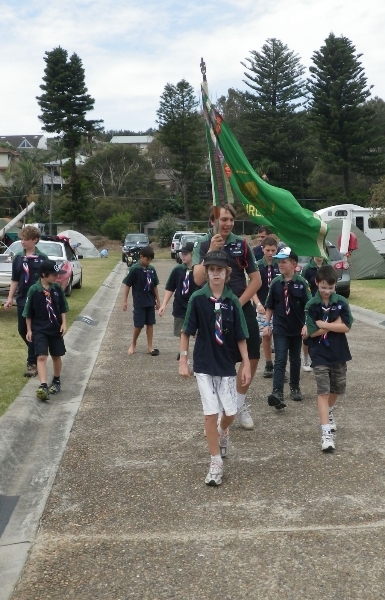 We also went for a bush walk and went canoeing on the lake. 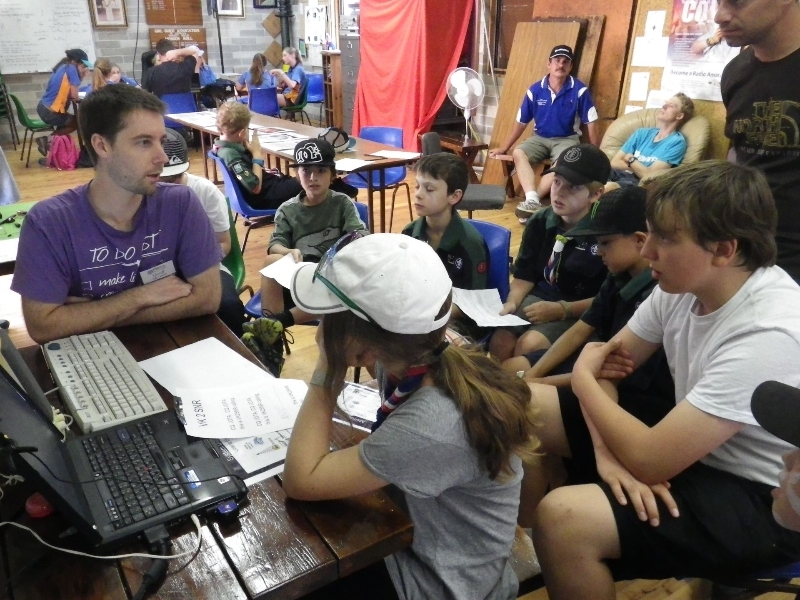 This was a great camp and a good way of getting your communications badge.